With demand for solventless cannabis concentrates at an all time high, there’s never been a better time to set up an Ice Water Extraction (IWE) laboratory. 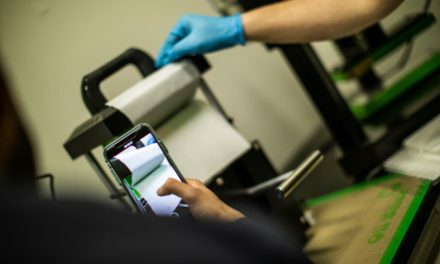 But, whether you’re a grower looking for a new way to use leftover cuttings, or a rosin producer looking to take full control of your starting material, the importance of good quality equipment for IWE cannot be overstated. 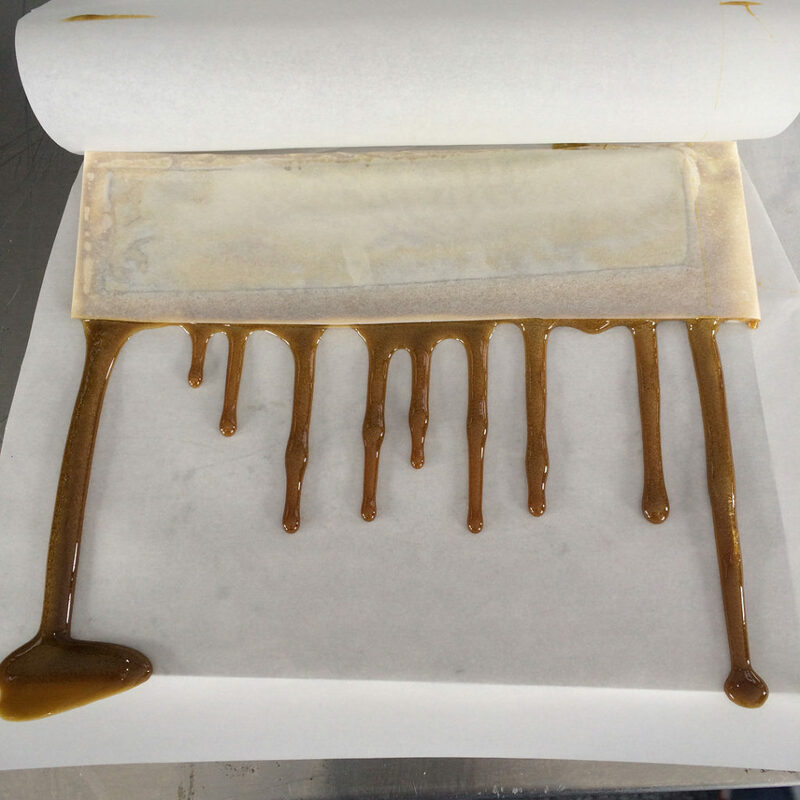 Ice water extraction is a solventless form of hash making which produces a chemical-free concentrate commonly known as bubble hash. It works on the basic principle that THC is heavier than water. 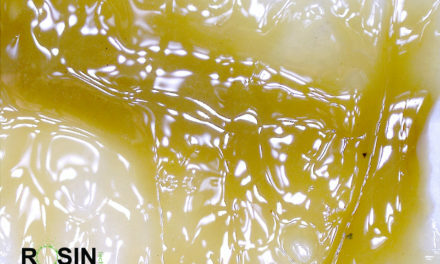 When fresh uncured cannabis is soaked in ice-cold water and agitated, the active compounds in cannabis detach from the trichomes in the plant and sink, where they can be collected and dried to produce a hash perfect for rosin production. It’s a relatively simple process that can be done in a rudimentary fashion in an ordinary kitchen. But, we’re talking about commercial production here, and for that, you’re going to need good quality equipment designed for intensive use. 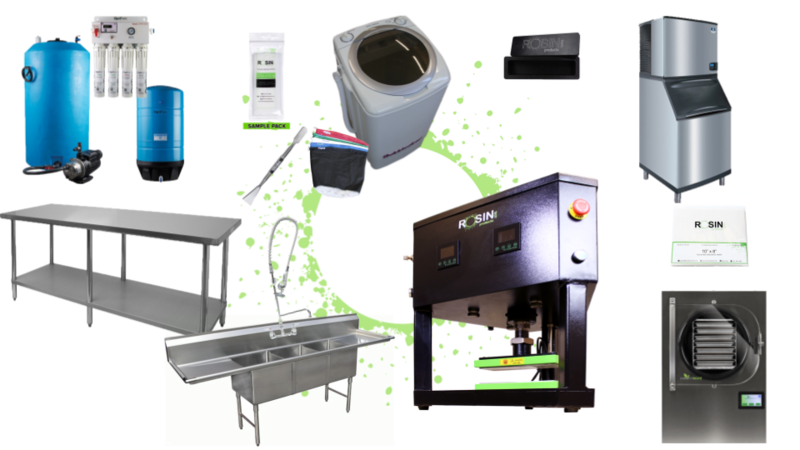 Rosin Tech has everything for small, medium and large IWE setups, so let’s take a look at what you’ll need for a complete extraction laboratory. 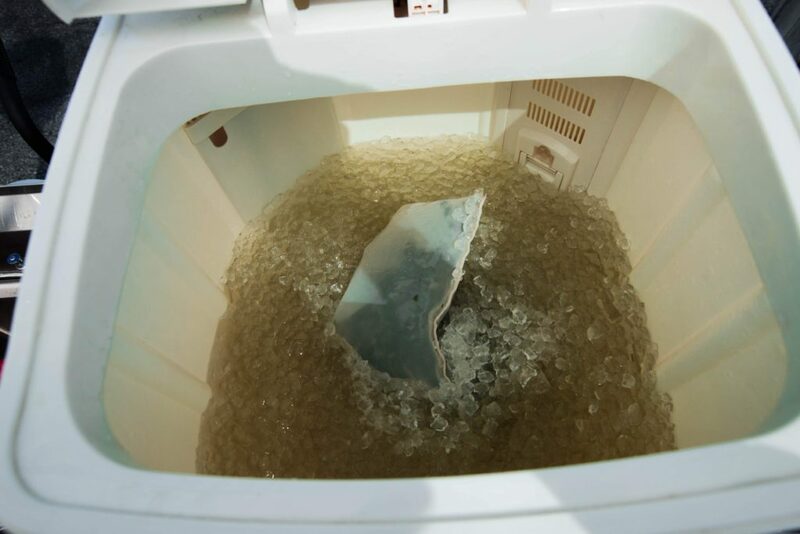 As the name ‘ice water extraction’ would suggest, you’re going to need large quantities of both water and ice. It’s of critical importance to any commercial production laboratory to have a reliable source of clean potable water. That’s why you should invest in water purification equipment, like this OptiPure Reverse Osmosis System with 175 Gallon Storage Tank. This will ensure your final product is completely safe and free of any external contamination. Both smaller and larger capacity systems are also available to suit your needs. And lastly, we also recommend this Manitowoc Ice Maker to supply the large quantities of ice needed for the extraction process. The principle piece of equipment in any IWE setup is a Bubbleator machine. 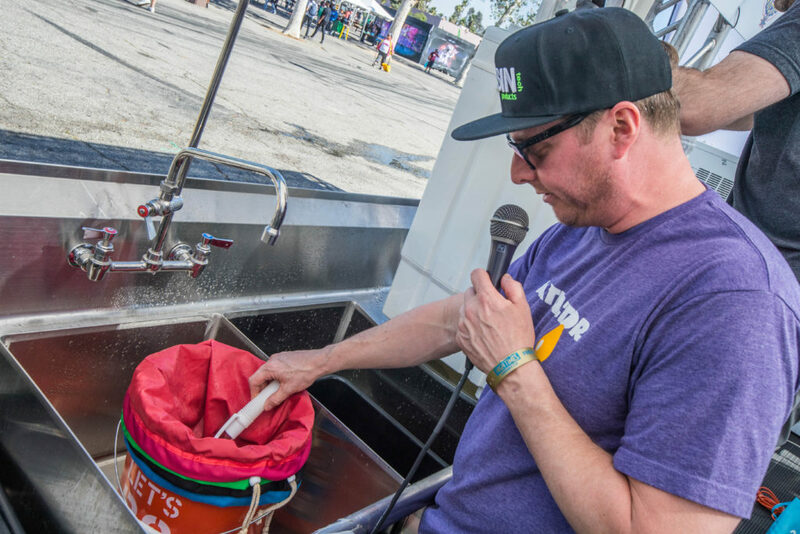 They’re very similar in design and function similarly to an ordinary washing machine, but bubbleators are specifically engineered to wash cannabis. 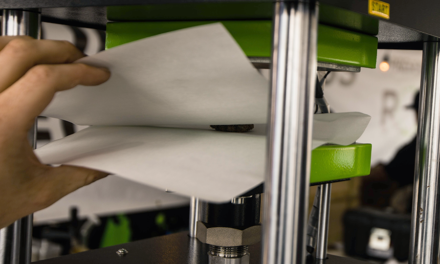 The bubbleator uses gentle external motion to agitate the crystals and resins away from the plant trichomes, and then making use of filter bags (more on these shortly), separates the plant material from the hash making material. It’s geared towards professional intensive use and quick turnover, which is exactly what you need to produce large quantities of bubble hash. Filter bags may sound innocuous but they are where all the magic happens. Fundamentally, you need a large filter to catch the plant material and a fine filter to catch the hash making material, but there’s more to ice water hash making than that. Using multiple filter bags with differing sizes of mesh will further separate out the higher-grade material, making it possible to produce more potent hash. Additionally, they can be used to pinpoint specific compounds for extraction, or be used to make varying grades of hash from a single load. Experimentation in this area is highly encouraged. To reflect the importance of this aspect of IWE, we provide a large selection of filter bags that range from two to eight bag sets. While a simple two or three-bag setup will suffice, we do recommend the full eight-bag set or as close to it as possible. 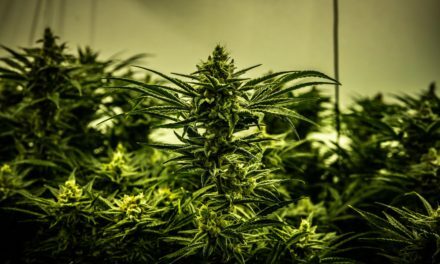 Remember, the size of the hash material you want to collect varies from plant to plant; Indica strains, for example, typically have larger trichome heads, so having the flexibility in your setup to deal with all types of plant material is worth the extra outlay. Think of it like having a complete set of wrenches as opposed to just two or three. You don’t use all of them at the same time, but being able to select the right tool for the right job is paramount when it comes to producing top quality bubble hash. Of all the equipment in your IWE laboratory, sinks and benches are going to take the most pounding throughout their working lives. That’s why it’s important to invest in heavy duty stainless-steel equipment. Not only will they survive constant use, but it’s important to protect against corrosion from all the contact with water. And don’t cheap out or you’ll be replacing these kinds of things far too often. We provide a range of durable stainless-steel benches and sinks, specifically with ice water extraction in mind that are built to last. 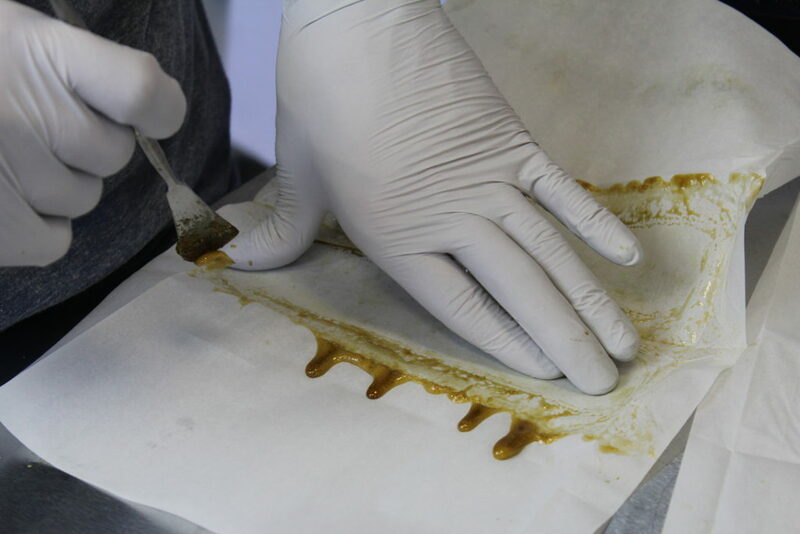 In the final step in the IWE process, the hash material has been separated and drained of water, and now needs to be dried to produce your end product. While it is entirely possible to air-dry your bubble hash, freeze drying equipment is a must for any professional laboratory. 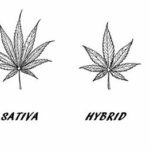 The reason for this is that the freeze-drying method preserves far more terpenes, volatile compounds that give cannabis its flavour and aroma, than air drying. Preserving as much of the terpene profile from your cannabis flower as is possible ensures your end product will stand out from the crowd in terms of both potency and flavor. A pharmaceutical grade machine like this Harvest Right Freeze Dryer produces consistent results rain or shine, and again small and large versions are available to suit your needs. The importance of good quality equipment for ice water extraction cannot be stressed enough, not only will it reflect in the quality of your final product, but knowing you can rely on your laboratory to produce consistent results with a high turnover time after time. Invest in the right equipment today and you’ll be set up for successful bubble hash production for the long haul! 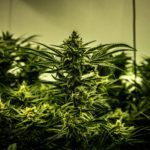 PreviousLegalization in Canada: What Does it Mean for Concentrate Enthusiasts?